Werribee Open range Zoo is a popular zoo park in the western suburbs of Melbourne, Victoria. The Werribee Open Range Zoo is a Melbourne west based African themed zoo at about 32 kms south west of the Melbourne city of Victoria. 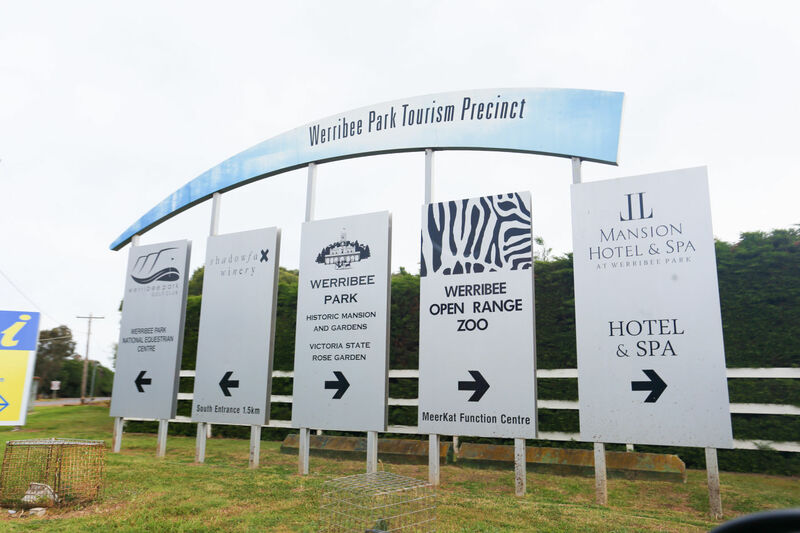 The huge zoo is situated on approximately 225 hectares and is located on the Werribee River bank in Werribee park very close to the Mansion Hotel and Spa.